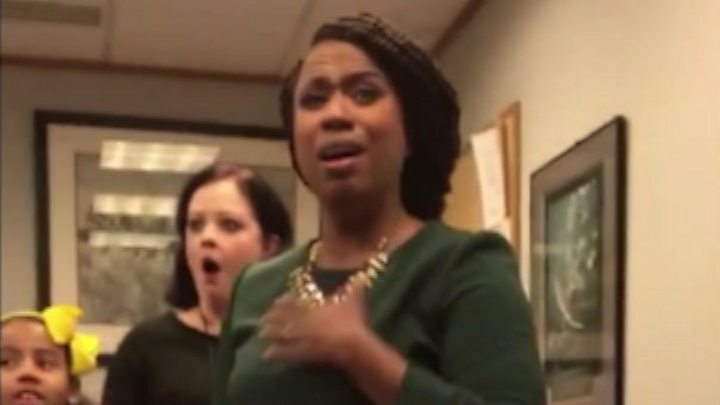 Ayanna Pressley is set to become the first African-American woman elected to the US Congress in Massachusetts, following a primary upset. The 44-year-old Boston city councillor beat House veteran Michael Capuano to secure the Democratic nomination. She will not face a Republican opponent in November’s mid-term election. It is the latest in a series of victories for progressive, young and minority candidates representing the opposition party. 2018 has also seen a historic amount of female candidates run for Democratic nominations. She also referred to President Donald Trump as “a racist, misogynist, truly empathy bankrupt man” and hit out at wealth inequality in her seventh congressional district. It is the only in the state to have a majority non-white population. An emotional video of her finding out she had won has been shared thousands of times online. Her 66-year-old opponent has represented the district for two decades, and had not faced a primary challenger since he first won the nomination in 1998. Both he and Ms Pressley are seen as progressives – but she advocated for a more “activist” style of leadership. She also supports measures deemed radical by many, including abolishing Immigration and Customs Enforcement (ICE), a federal agency that has enforced President Trump’s crackdown on illegal migrants. 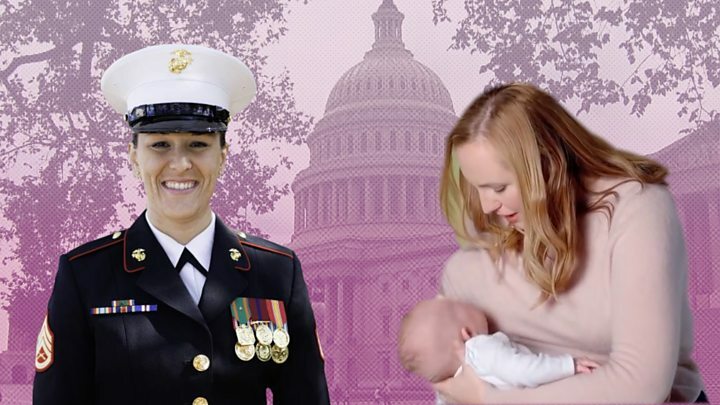 Before becoming a councillor she worked for Senator John Kerry and Congressman Joe Kennedy – whose grandfather, John F Kennedy held the seat Ms Pressley is set to win before he became president. Ms Pressley’s victory comes two months after a similar win against a 10-term opponent by 28-year-old Alexandria Ocasio-Cortez in New York. Ms Ocasio-Cortez congratulated Ms Pressley on Twitter and said the two had bonded over having people doubt their capability and experience. Elsewhere in the state, Congressmen Joe Kennedy, 37, won a comfortable victory in his primary and fellow Democrat Richard Neal, 69, fended off a younger challenger. Political analysts predict all nine of the state’s House seats will remain Democratic in the November vote. Massachusetts senator Elizabeth Warren, a favourite to run in the 2020 Presidential election, was uncontested for the state’s Democratic nomination. She will face Republican Geoff Diehl in November after he beat two other Republican candidates on Tuesday.